We will give 15 free blogs packages for the first 15 who will complete our requirements. All you need to do is post 15 comments. Read bellow. 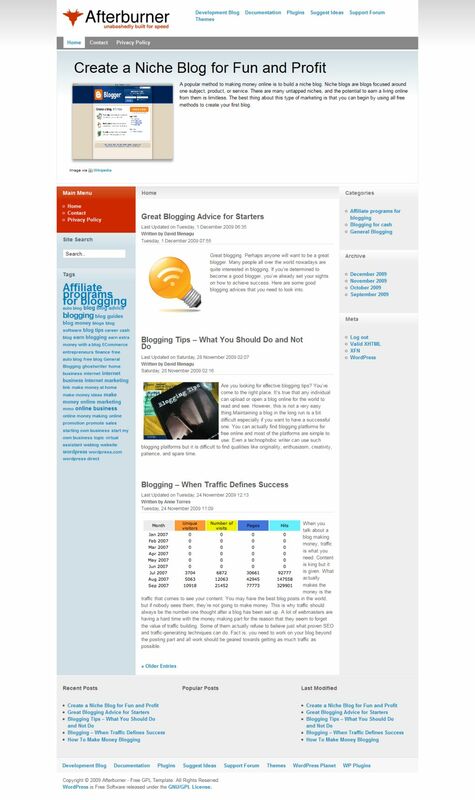 Blogging about blogging:) is still a trendy topic and will stay so for long. 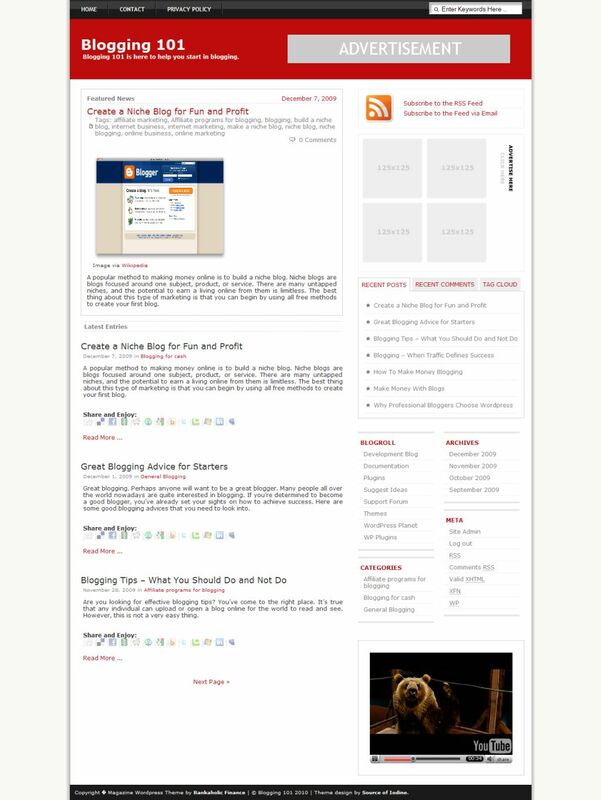 You have in our package every bit you need to get a blog going in less than an hour. You are however required to have your own domain, wordpress installed and a FTP program. Go to a domain provider – we recommend Godaddy – and buy yourself a domain. If this is your first blog, you might wanna buy a cheap info domain. Set it up with a hosting company, use whichever you want, we use Hosting Zoom , they have good prices but most of all the best support we seen so far. If you have cPanel support, go ahead and install wordpress using Fantastico. If not, should ask for support from your host or install it via FTP. Just Google it. From Here , the instructions are for everyone receiving the blog package. After you downloaded the package, unzip it in a folder. 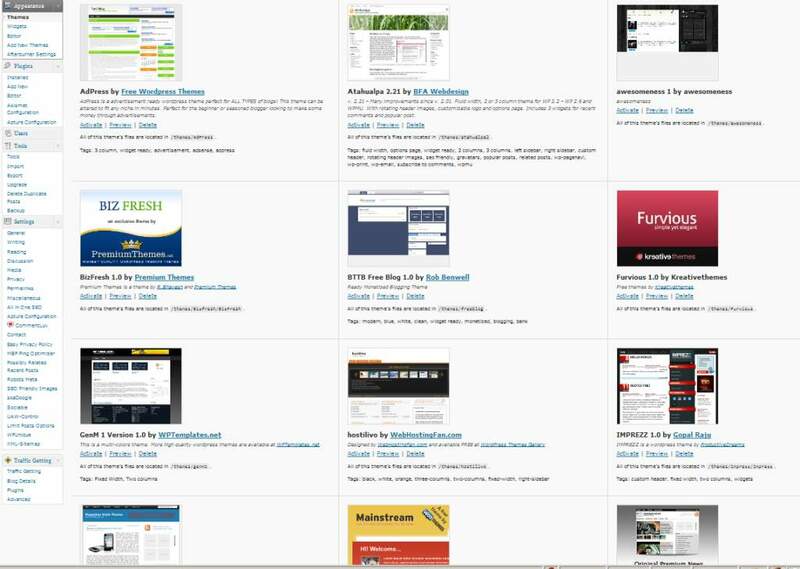 Now upload all content from each folder – plugins, themes, uploads to their respective folders via FTP. Go into your cPanel, fire up phpMyAdmin. Select your wordpress database, it should be the only one anyway if you did a fresh install. Select import from the options, select the setup131_wrdp1.sql.zip file and you’re set. You should have now all the posts, photos and themes installed. Select the one you like and configure it. Select 10 poata that you like most and publish them. Congratulations on your new blog! To get the blog all we need you to do is 15 comments to any Xtreme Blogs bookmarked page. You can post 5 comments here on the blog, at any posts you like. The rest of 10 you can find on Digg, Stumble Upon, Diigo, and in almost any major bookmark or sharing site. Do a search in those you are members for “xtreme blogs” , “Xtreme Blogs System” or “custom blogs”, post your comment and you’re done. Yes, you have to send us a list with the links you posted by email.